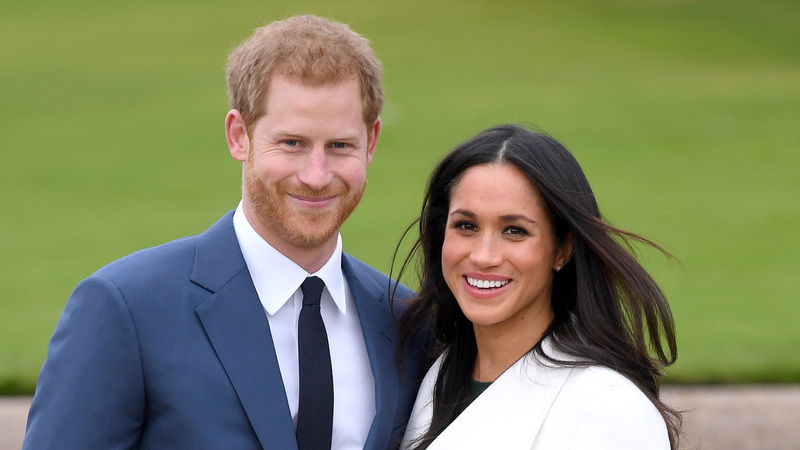 Are Prince Harry and the new Duchess of Sussex, Meghan (née Markle) the cutest celeb couple ever? Perhaps. At least every time we see the pair, they seem madly in love. Just look at this recent photo of pregnant Meghan taken by the prince and shared on Kensington Palace's official Instagram page. The picture was taken on Harry and Meghan's recent trip to New Zealand. In it, the Duchess of Sussex can be seen cradling her pregnant belly in the middle of New Zealand’s Redwood Treewalk in Rotorua while the sun shines brightly behind her. New Zealand wasn't the couple's only stop; the Duke and Duchess of Sussex also passed through Australia, Fiji and Tonga on their 16-day tour before returning to England on Thursday. And while many pictures have been taken of the Duchess of Sussex since she announced her pregnancy last month, this was Meghan's first "unofficial" maternity shoot. Because press and paparazzi photos don't count, do they? That said, we're sure this is the first of many gorgeous preggo pics — and we cannot wait to follow Meghan and Harry's journey to parenthood.